Who's your bias, why, and what would you do if you met them in real life? 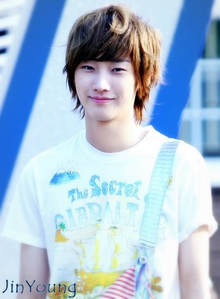 My bias is CNU <3 Because he has a great personality and his smile is gorgeous. It's a bit weird that I'm not into his voice but I like him the most anyway because he always makes me smile(: If I met him in real life, I would probably try to say something to him in english/my bad korean about how he's one of my favourite idols. I don't think the last thing would be possible since I live in the middle of nowhere in Finland:'D but of course I'd help them. I love him with all my heart and soul! He's my everything! For me he is one of the most talented, adorable, cute, wonderful and extremely perfect people in this world! I just love everything about him! 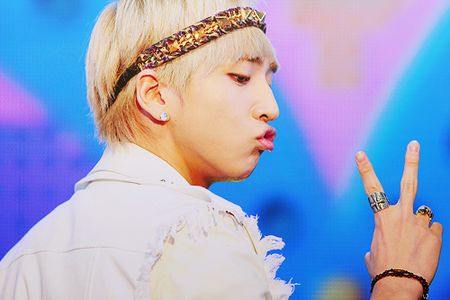 His personality, his looks, his voice...BARO IS PERFECTION! He's so unique, funny and precious! He's one of a kind! mmm If I met him in real life I would faint in front of him! *LOL! kidding*. I would try to tell him how much I admire him and how awesome he seems to me! I think I would finish saying... 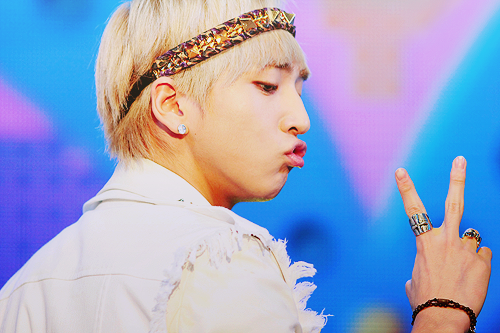 I love you, Baro!!! And he would probably get scared. Oh! I hope no! XD *fangirl daydreamin'* LOL! Oh! And if that situation you said happens then of course I would help my oppas!!!! 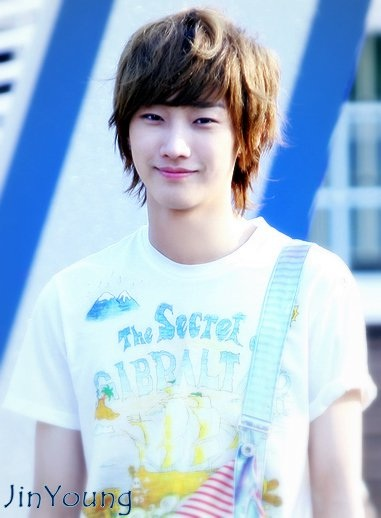 If i met him i will probably say nothing because i don't know korean language also because i am a shy person.